First time homebuyer? then this home its great for you !!!! with 3 bedrooms and 2 baths plus an extra room without a closet that can be used as an office, game room or why not your 4th bedroom. This home has been rehabilitated throughout,close to schools, parks and shopping centers, too many things to list so come see it your self and you wont be disappointed.....This home will not last!!!! 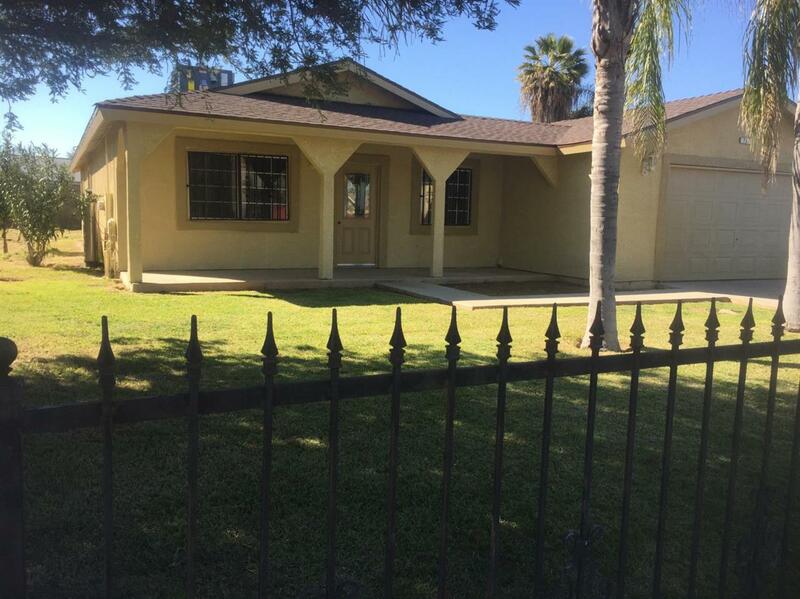 Listing provided courtesy of Cesar Gallardo of Guarantee Real Estate-Reedley.